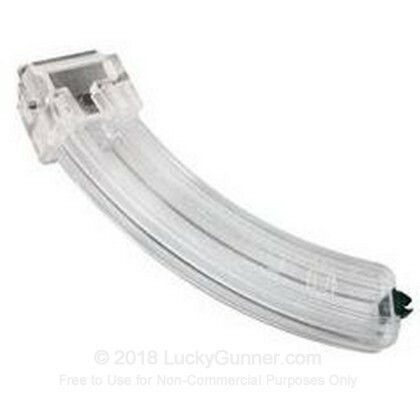 Shooter's Ridge magazines are made in the U.S.A. and are perfect for your Ruger 10/22. This high capacity magazine holds 25 rounds and features metal lips for improved feeding and reliability. Manufactured out of a durable polymer this magazine will be a great addition to your next trip to the range.